Audioboom / 114. Secret Superstar Trailer Review, Priyanka Chopra Future Movies & Padmavati Release Date Drama!! 114. 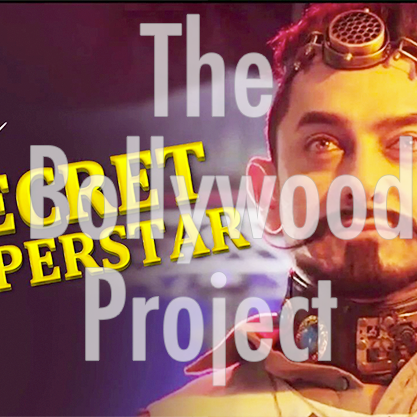 Secret Superstar Trailer Review, Priyanka Chopra Future Movies & Padmavati Release Date Drama! !